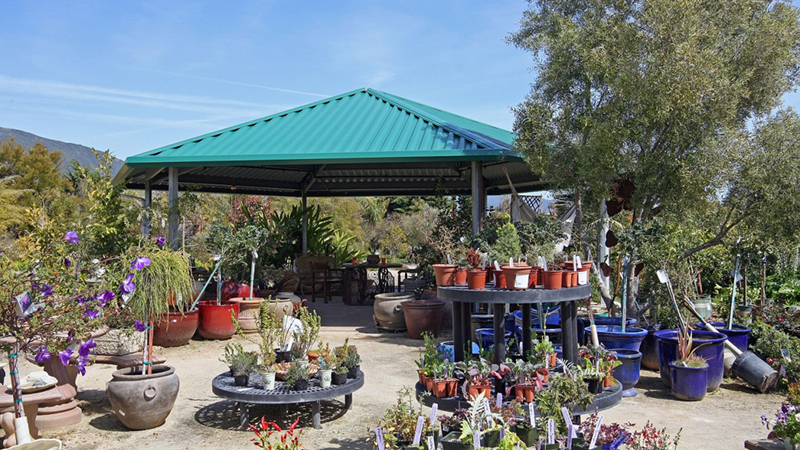 Shelters Engineered to Withstand the Weather. 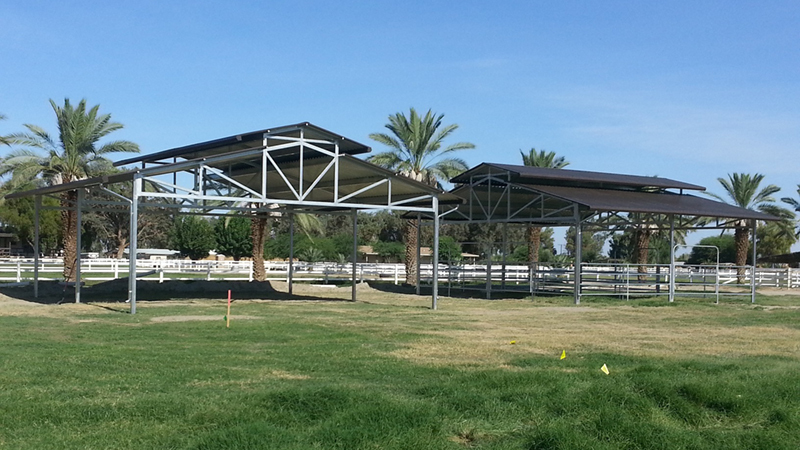 FCP’s Shelters are engineered to withstand the weather and protect your horses from the blistering sun. 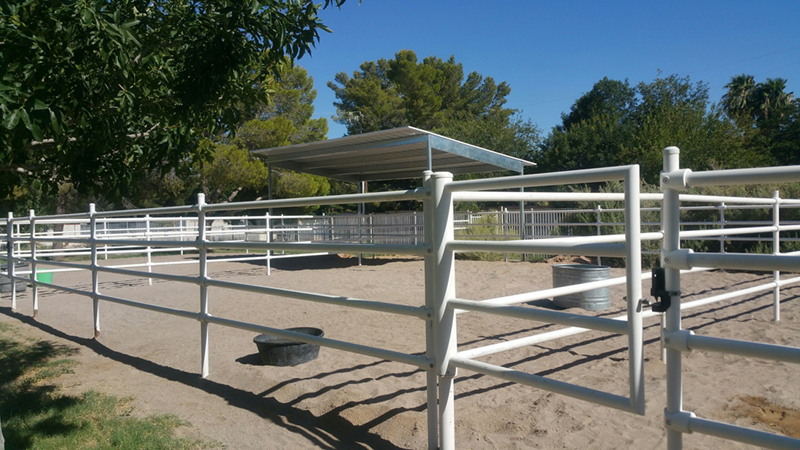 Shelters can be added to pipe corral panels to provide your horse with cool shade in the summer and shelter from the rain in the winter. 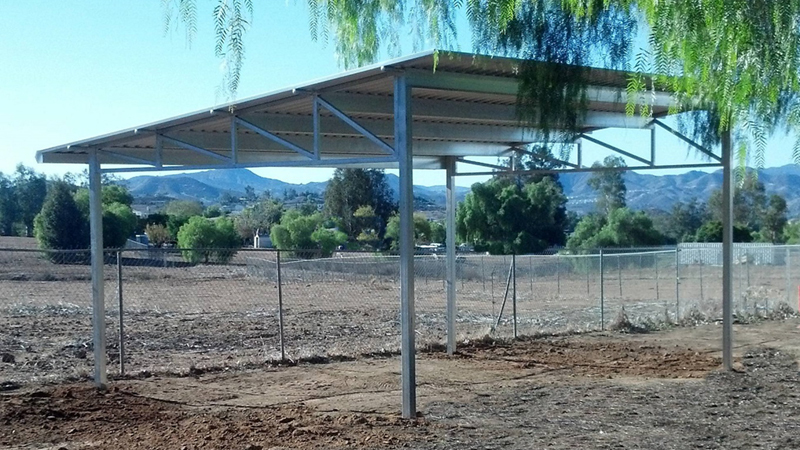 Shelter systems are designed to perform on either 1-5/8” or 1-7/8” pipe corrals. 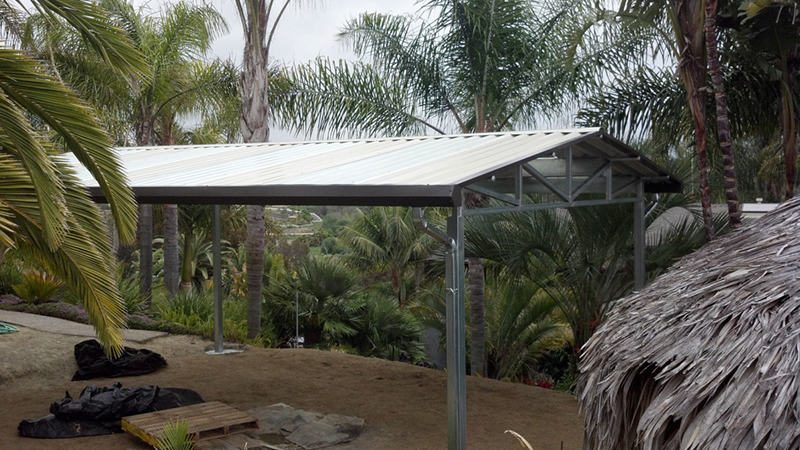 FCP uses independent shelter legs for greater strength and flexibility. 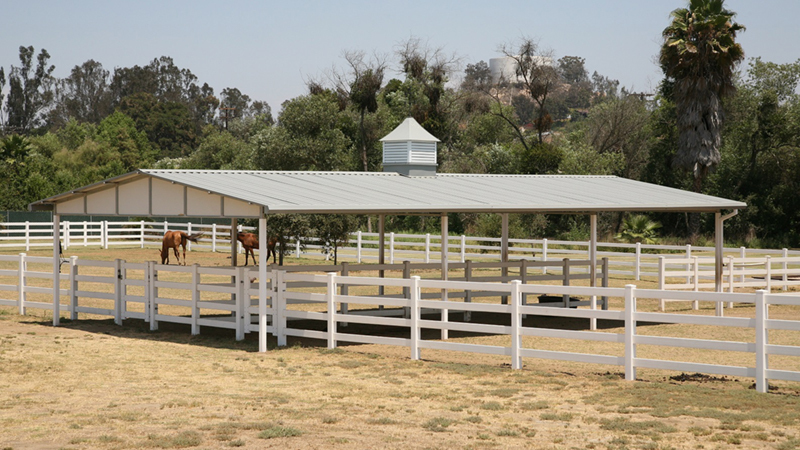 Not all pastures have natural shade from the hot sun. However, FCP allows you to create protection anywhere you want it. 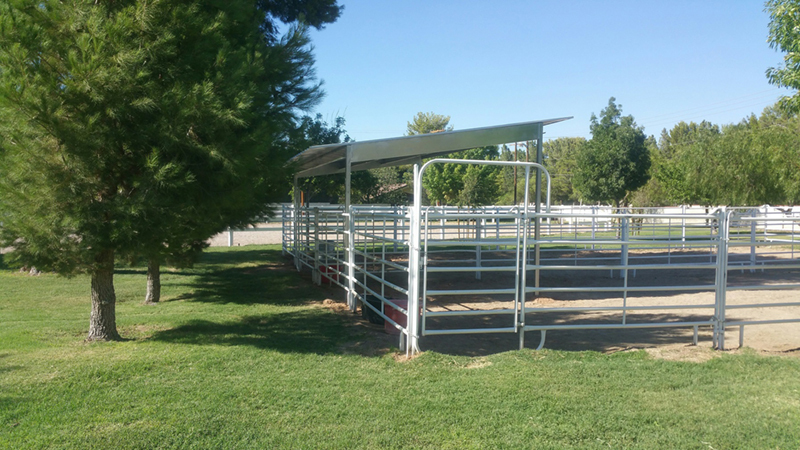 FCP offers a variety of Pasture Shelters to protect your horse and feed from the sun and weather. 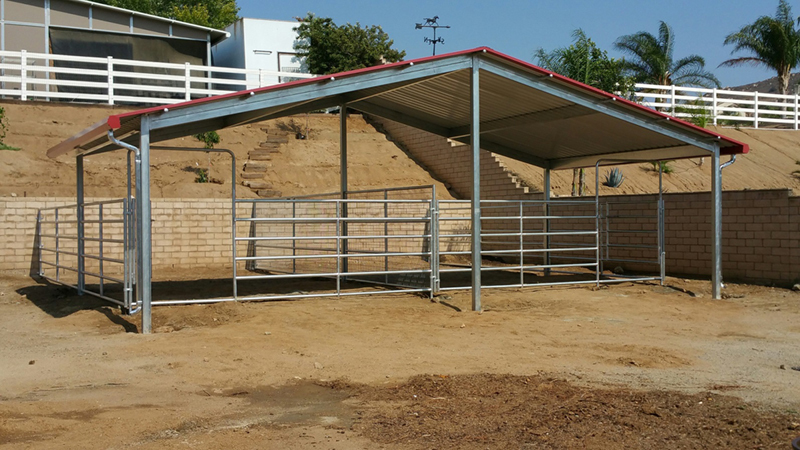 All of our Pasture Shelters are made from FCP’s high quality components and are very economical.